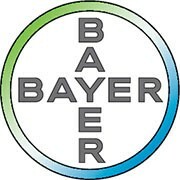 ESR Nico is currently taking part in the “Leader of Tomorrow” challenge run by the Drug Information Association (DIA). 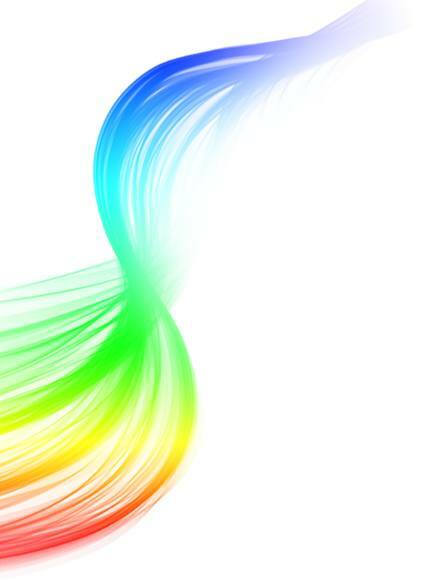 This programme demonstrates his commitment to advancing his career and engaging with fellow leaders. 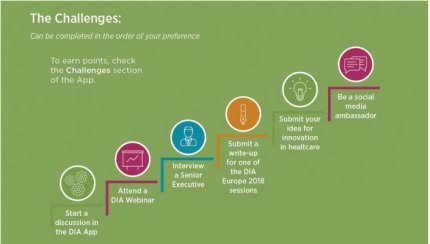 The challenge is part of the 30th edition of the DIA EuroMeeting, “DIA Europe 2018”, which will be held in Basel, Switzerland from the 17-19th April. DIA has designed new elements for DIA Europe 2018 to specifically provide skill development and career support to students and young professionals. 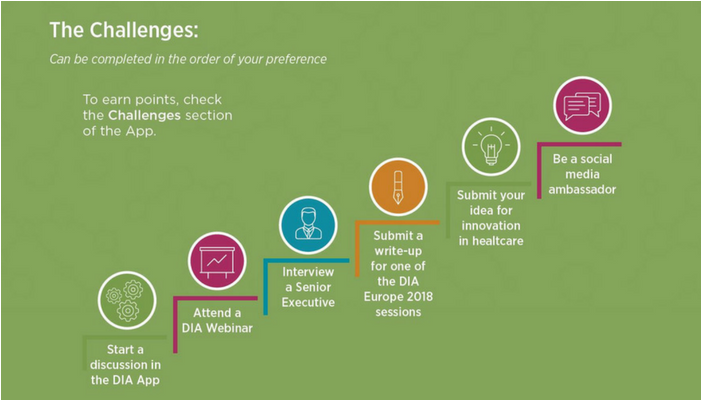 Registered young professionals and students will be benefit from the entire DIA Europe 2018 programme, in addition to specialty sessions specifically tailored to address their professional goals. Students can also benefit from the Leaders of Tomorrow challenge, which will offer complimentary registration to the winners.